For more than 35 years, companies have been more or less using the same customer service paradigm, and though never ideal, the traditional approach was accepted by prior generations of consumers who had low expectations for service. But things have changed, and so must your sales, service, and support organizations. Millennials have a different set of expectations, and it is time for companies to make investments to set themselves up for future success with this new cohort of workers and consumers. 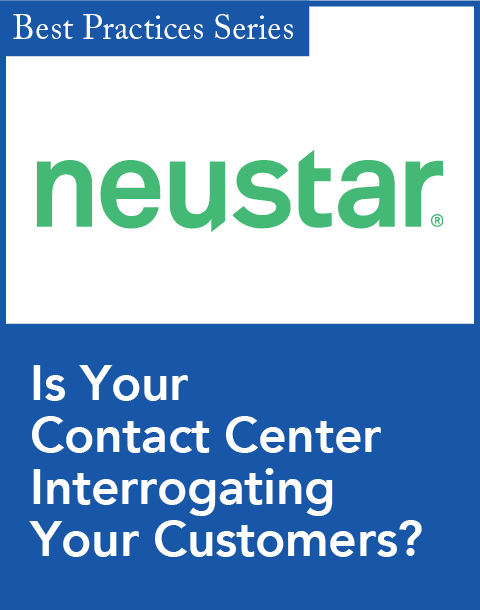 Contact centers touch more customers and prospects than any other department in most enterprises, which means that they are well positioned to play an important role in establishing, cultivating, and building relationships. Unfortunately, a lot of companies are stuck in the past and are not making the necessary changes in culture, policies, procedures, training, and systems to prepare themselves for the future. In some cases it’s because the company believes that it’s too costly, and in others it’s because they do not know how to move forward. This is where speech analytics comes in. 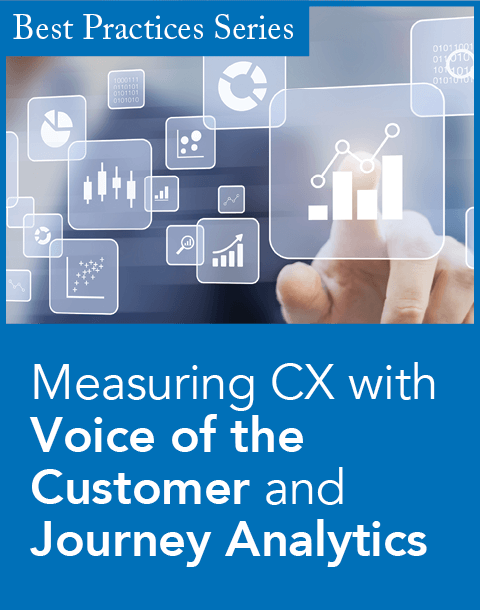 Speech analytics is a must-have application for companies that appreciate the importance of delivering an outstanding and cost-effective customer experience. It has taken 14 years, but companies in many verticals now appreciate that speech (and text) analytics is the most effective tool for gaining insights into customers’ and prospects’ opinions, needs, and wants. Companies that want to provide personalized service to their customers must know them in order to create the right journey. But this is only one reason why speech analytics has become a mission-critical application in a growing number of companies and verticals. From a regulatory perspective, speech analytics is the best weapon for determining which agents are adhering to requirements in collections, sales, and service calls, and for demonstrating compliance with the mandates of various agencies. When it comes to reducing customer attrition, speech analytics serves as an effective early warning system for companies to identify at-risk customers and establish policies for applying this information in a timely way to help retain them. And even if not used proactively, it’s a great tool for winning back customers. Speech analytics is effective at pinpointing the reasons why agents place callers on hold and transfer calls to other agents and departments, two practices that drive high levels of customer dissatisfaction. While there are already many applications of speech analytics, and new ones continue to emerge, its primary use is still to identify the underlying reasons why people call a contact center. Speech analytics is capable of providing detailed insights into call reasons, going far beyond the high-level category such as a billing or system issue to the specific causes that generate calls and dissatisfaction. 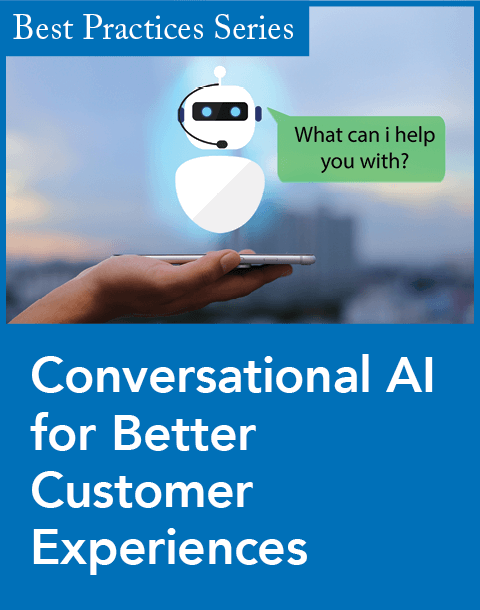 While in many cases contact centers are aware of these causes, there are many situations where the severity of a problem is not fully appreciated, and yet others where speech analytics surfaces a new opportunity. Speech analytics also has the added benefit of quantifying the impact and magnitude of an issue, which allows an organization to determine the appropriate response. Real-time speech analytics emerged a few years ago and is still struggling for acceptance and adoption. The challenge with this powerful tool is that companies either don’t want to invest in another speech analytics product or cannot figure out the best way to apply its findings. Although the solutions vary greatly, real-time speech analytics tools use a combination of content, linguistics, acoustical events, and sentiment analysis to identify the emotional level of each caller.